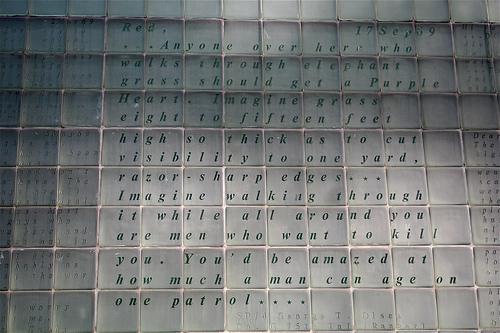 There is a small sign on the first floor of the Veteran’s Hospital in Brooklyn, NY that expresses this sentiment. It is small enough that I missed it the first week my Dad, a Vietnam Veteran was in the ICU for what they initially suspected to be liver failure. But I noticed it last week. Dad died on December 4th after a short, yet powerful battle with pancreatic cancer. 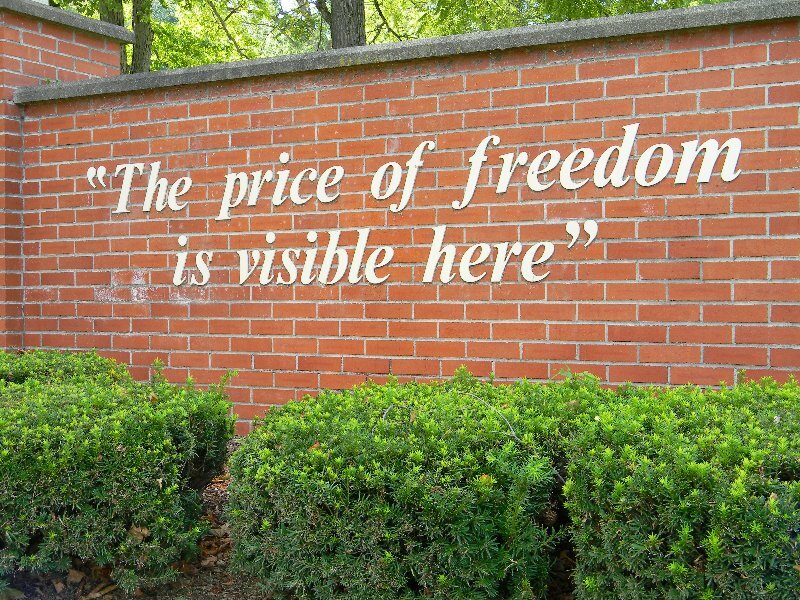 The Price of Freedom, of our freedom, the basic ones that we are all guilty of taking for granted at some point – is visible at that VA Hospital. It is visible on the faces of the soldiers as they trek the halls, their journeys each through the battlefields of their own personal wars. I have been away from my blog for a long time, and as I sit to write in the middle of the night, I can feel the tension finally beginning to lift from my neck. Writing is my therapy and its cheaper and easier than the wait and the copay at any doctor’s office. Dad didn’t have Cowden’s Syndrome. Or at least we don’t think he did. As a matter of fact, prior to his death, with the exception of one procedure – he was never really sick a day in his life. When we would go to his appointments together, nurses would repeat in disbelief, “You don’t take ANY medicine?” And he didn’t. Not even a Tylenol. Which is one of the things that has been bothering me so much. I have held in my thoughts on this out of respect for Dad and his privacy – but since he encouraged my writing I am fairly sure he wouldn’t mind if I shared just a bit. Dad saw active combat in the USMC during the late 1960s in Vietnam. And besides the typical tortures of war, Dad was exposed to Agent Orange. Now his body was seemingly unaffected from the toxins, but we theorized on more than one occasion that perhaps that toxic exposure triggered my own gene mutation into Cowden’s Syndrome. Of course no one will ever know. And even as I wonder if his cancer was a result of his own toxic exposure, I know I will never be quite sure. His Dad, my Grandpa, died of pancreatic cancer in 1993. 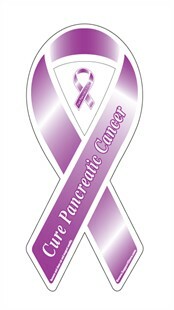 But pancreatic cancer IS a genetic disease. And even though in 90% of the cases, the genes spontaneously mutate, there are 10% where the genes are passed within families. I don’t know the exact genes responsible, although I will in the coming months, as the genetic counselor where Dad was diagnosed will be contacting my siblings and I for testing. More genetic testing? It’s a thought too overwhelming to process right now. That will come with time I guess. I can’t help but wonder when there is too much knowledge. I know that sounds foolish, coming from someone whose life was saved by the early warnings afforded to me after my Cowden’s diagnosis. However, there is a point, a fine line, where you start to wonder when too much knowledge becomes a bad thing. Tonight my thoughts are all over the map. Tonight I prepare mentally for the wake and funeral over the next few days. Tonight, I think about my Dad – the man. Dad enlisted in the United States Marine Corps right out of high school. He saw 13 months of active combat before returning to marry his high school sweetheart, my mom. But, as young relationships so often go, this one ended a few years later. Dad spent years trying to get settled in his heart after the trauma he experienced in the war. He married again, and had a son, my brother. But that marriage was not to be either. Dad seemed to have a need to move like the wind for a lot of years, and our relationship through college was pretty distant. 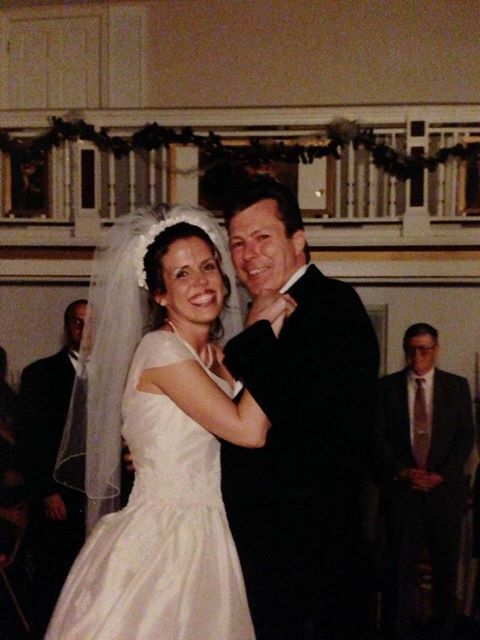 Then in 1999, a year before my wedding, we began to reconnect, and our relationship had become closer each passing year. Dad was not a saint. But he was a good man with a good heart. He was strong in mind, body and spirit. Dad did the best he could with what he had where he was – always. I spent lots of time working to understand the trauma that follows Veterans home. Because of that I will always respect my father and the ways he tried his best. But if I am honest, I am angry. Really angry. Not at my Dad, but at the cancer that snatched him from me just as we were coming closer and closer together. The damned cancer that cut short a relationship just starting to bloom. We had plans. We were going to see the cherry blossoms in DC in the spring. We still had things to do. Instead I am left with another ribbon to add to the collection. One none of us ever wanted to own. Dad often spoke about life being a puzzle, and each of us having a piece to contribute. From our perspective its hard to see where we fit, and how our piece changes the landscape. But, when our job is finished, our piece is placed into the puzzle – the greater puzzle – the one with no definitive number of pieces. While this happens, our surrounding pieces are created. The puzzle grows, visible in its entirety only to our the Creator. My father’s inner strength defies description, as he journeyed through his last days focused on a few key things he was compelled to accomplish. Almost impossible to eat comfortably, Dad carefully conserved his energy and skillfully kept his body functional until he was able to receive his definitive diagnosis. A diagnosis I am certain he fought for so that his children would have the ability for advance screening. Dad was admitted to the VA Hospital on Thanksgiving Day, and lived for a week, as a parade of family and friends got to spent time by his side. 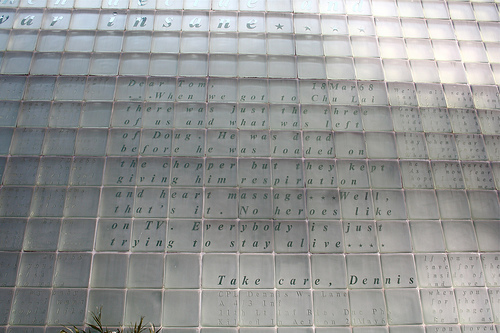 I walked the halls of that hospital quite a bit last week, reading prints of the NYC Vietnam Memorial such as these, as my already deep respect for our country’s veterans grew. We laughed, and cried, and told stories, and played music. We held Dad’s hands in the moments before he went to meet the angels. We were gifted with time to say goodbye. My tears are not for my father. He is finally free. He paid the price for our freedom for all of his adult life. Now he is at peace. My tears are because I want more time. My tears are selfish. But I guess I good sign that you really love someone is when you can’t seem to bring yourself to say goodbye. There will be time for thinking and reflecting on Dad, his life, his death, genetics, and long-term ramifications. But for now, I have to get some rest. 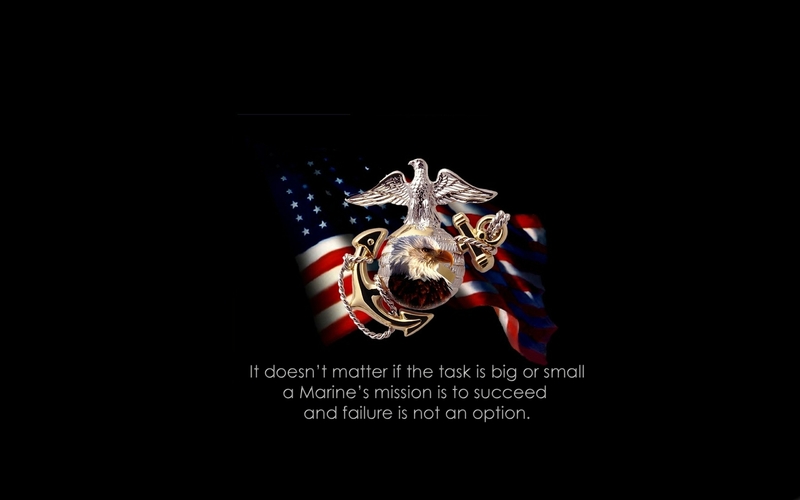 Three days ahead to celebrate the life of my favorite Marine. 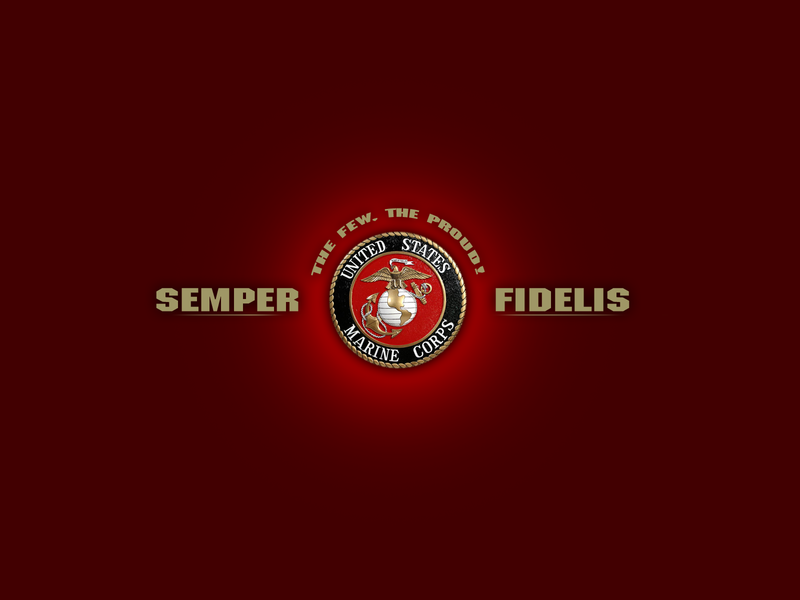 Semper Fi, Daddy. I love you. I am very sorry for your loss. Thank you for your father’s service to us all! So sorry to hear about your loss. Hugs to you. Cheers to your father for his service. Lori, You honor your father, your family and yourself with this beautiful reflection. I’m very sorry for this loss in your life, but I am glad you have the gifts that allow you to share the experience. I’m glad I once had the opportunity to have dinner with Lisa and your dad, so I have a real sense of his presence. Loving thoughts to you all. Know you are in our thoughts and prayers. Sorry to learn of your loss. Treasure those wonderful memories! Loved your card. Life seems to keep me from getting to too much, but I think of you often. So so sorry for your loss. You and your family are in my prayers.